Seven hotels from the region have been selected to appear on the Bilanz list of Switzerland’s top 50 holiday hotels. The annual hotel ranking of the magazine Bilanz gives the Saanenland a chance to shine. Seven hotels in the top 50 means that 14% of the 50 best holiday hotels in Switzerland are located in the Saanenland. The Gstaad Palace is among the 50 top hotels, managing to make it onto the podium with second place. The Alpina Gstaad made it into the top ten, coming fourth. The other hotels that made the cut were Le Grand Bellevue Gstaad (15), Park Gstaad (27), Romantik Hotel Hornberg Saanenmöser (30), Wellness & Spa Hotel Ermitage, Schönried (32) and Huus Hotel in Saanen (35). Then to add more shine, according to the Bilanz the best doorman works right here in Gstaad. 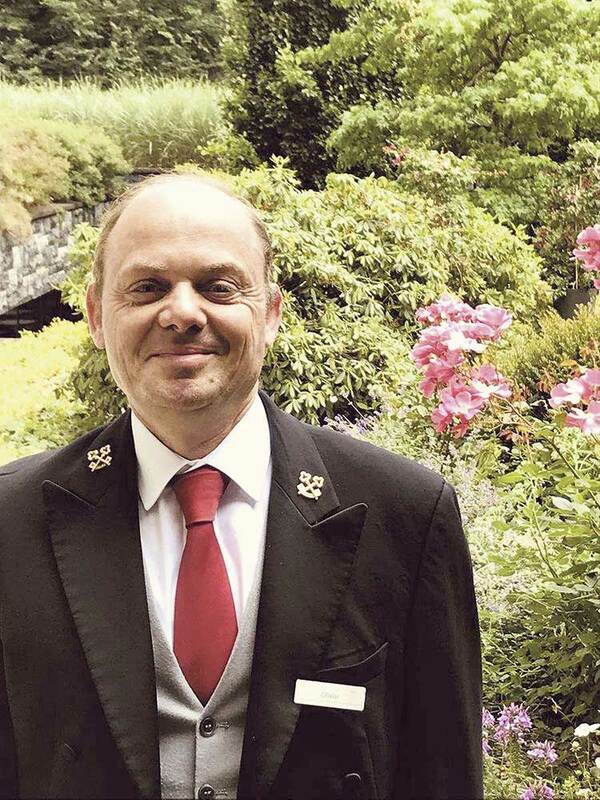 He is Oliver Desbois, who welcomes the guests at Le Grand Bellevue. Hardly anyone knows better about the importance of a first impression than he. The Frenchman works the doormen’s profession in his own charming way and acts as a turntable between the receptionist, the concierge and the guest relations manager.